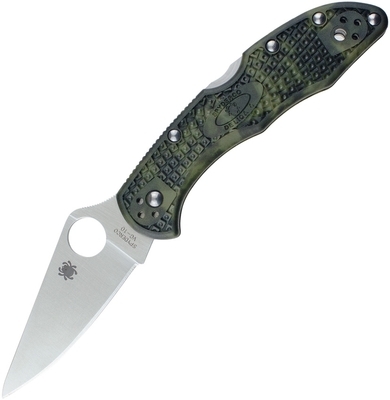 An equal partner in the history-making accomplishments of the Endura, the Delica 4 offers all the same outstanding qualities in a more compact package. Individually hand dyed by Japanese artisans, the unique multi-colored green patterns on the FRN handles of this model give each knife its own distinctive character. 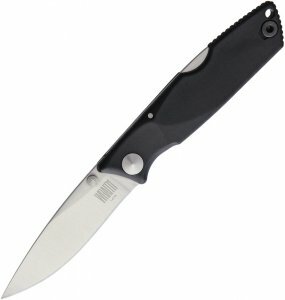 Closed: 4.25"; Blade: 3" l VG-10 Stainless l Standard Edge l Satin Finish; Handle: Green l FRN; Other Info: Thumb Ridge l Thumb Slot l Pocket Clip. Flat ground blade. Made in Japan. If not in stock, please, feel free to contact us and we will be happy to order it in for you. Cheers.